This website has been undergoing changes in several ways. Now we should be able to keep this updated with current information. Lt Goodson has been named to the board of Directors for the IHEA. His insight from his time with the IHEA should be very helpful to both the WVHEA and the IHEA. If you feel someone is worthy of nomination to the WVHEA Hall of Fame, you need to start gathering the information to get that person nominated in 2019. The deadline for 2019 is Februry 1st, 2019. This is a process that takes time. Several people get involved to make the final cut. This is not just based on hours taught. 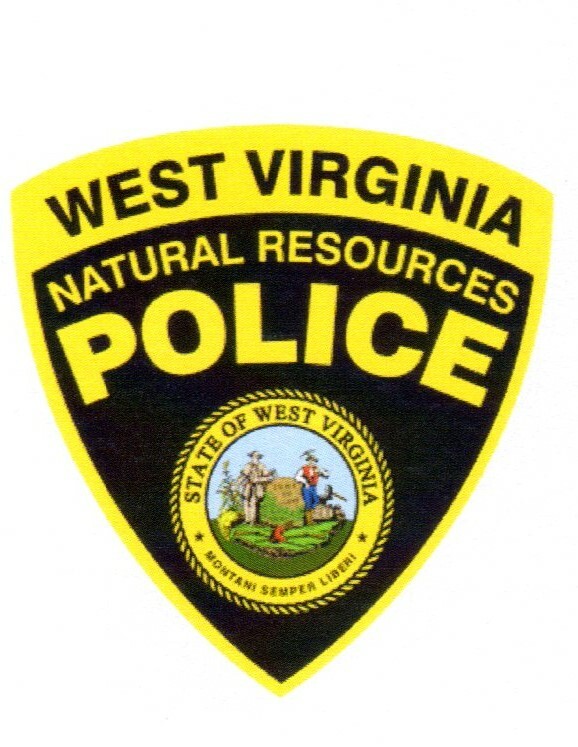 Hunter Education Appreciation Day Rendezvous, will be July 20 th, 2019 at Jackson's Mill which includes WVHEHOF Induction ceremony. Please try to attend. 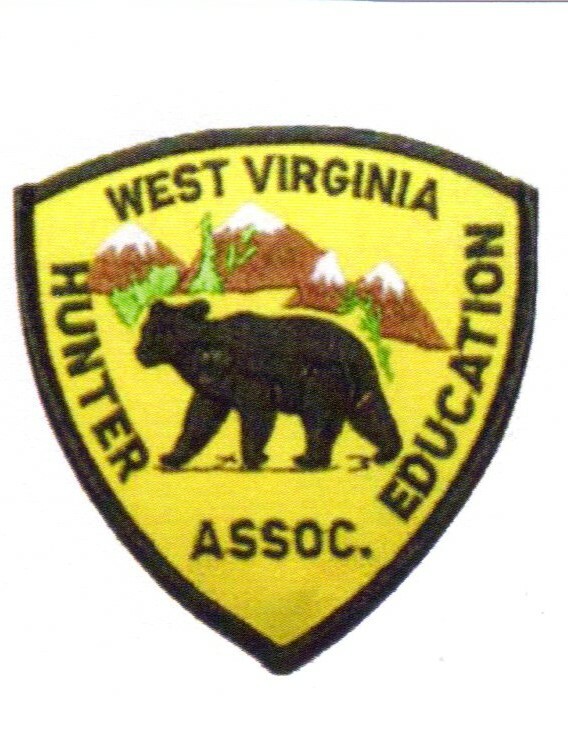 They will be passing out information about the Hunter Education program in WV and have a fundraiser, to help support Hunter Education in WV. The winner of the muzzlerloader raffle at National Hunting and Fishing days was Alice Howard. The next Board of Directors meeting of the WVHEA will be on Feburary 3rd 2019 at the Parkette resturant in Bridgeport, WV. The meeting will be called to order at 1:00pm.